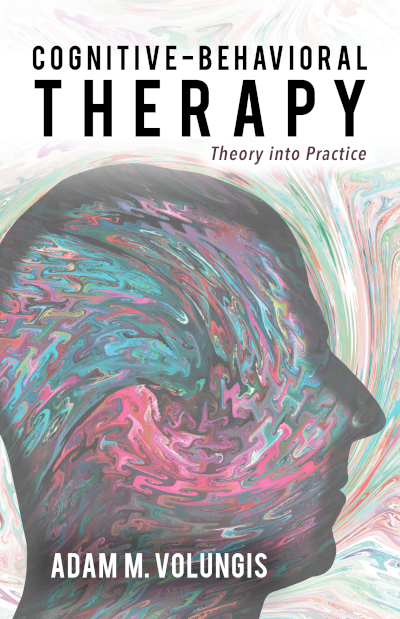 Cognitive-Behavioral Therapy: Theory and Practice provides a formal translation of CBT theory into practice by addressing how to apply core competencies for therapists/psychologists serving mental health clients. Designed for graduate students in training and mental health professionals who want to learn the basic foundations of applied CBT, this book is also an invaluable resource for those experienced practitioners looking to improve their skills. Although every mental health disorder has its own idiosyncratic treatment approach, this book provides a thorough review of the most common and pertinent CBT skills necessary for most clients encountered in practice, from establishing a sound therapeutic alliance and structuring sessions to modifying negative automatic thoughts and behavioral exposure. This open-access Companion Website is designed to reinforce the concepts covered in the text. Students can enhance their understanding of chapter concepts through the clinical video vignettes.